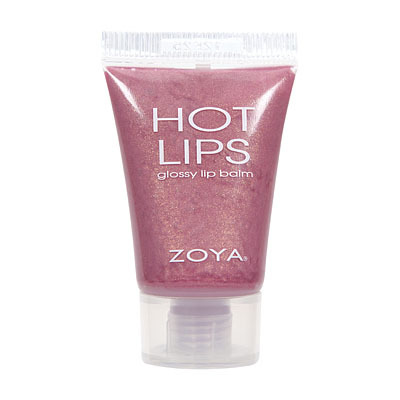 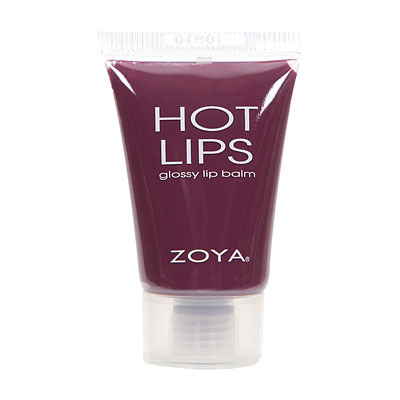 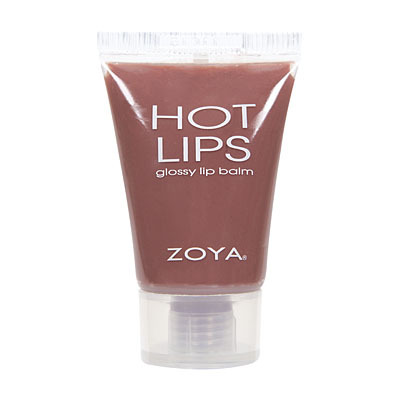 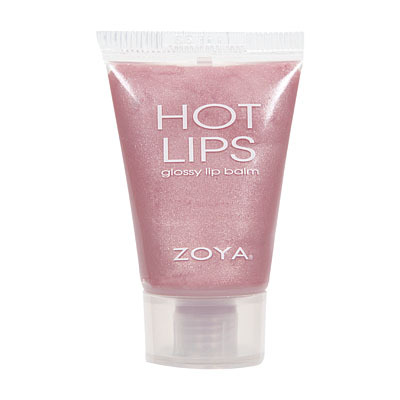 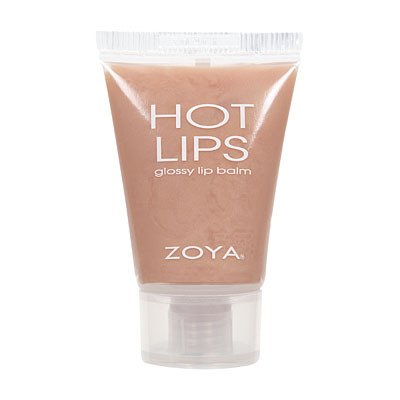 Zoya Hot Lips Lip Gloss in LuckLucky For Me! 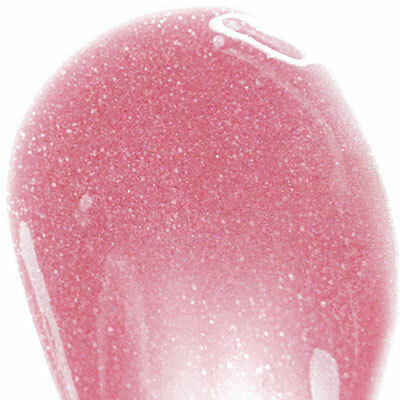 "Luck" is Perfect!! 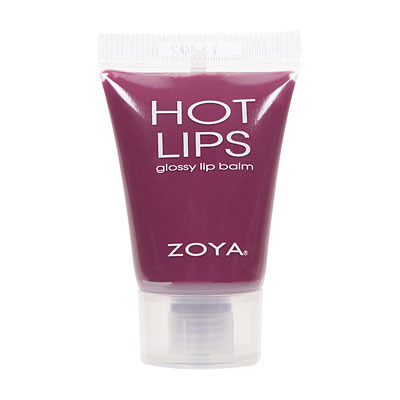 Not only did it help my dry, peeling lips but it made my pale 40-ish complexion look soft and young again! 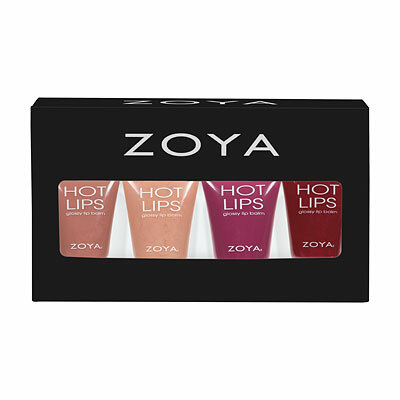 Thank you Zoya from the bottom of my heart! 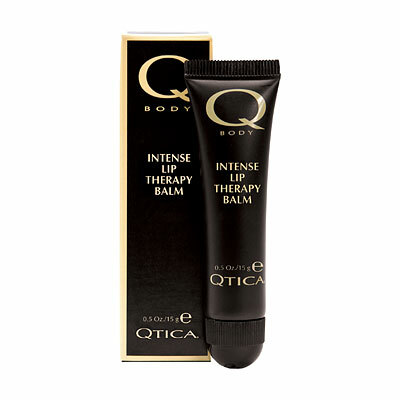 I am truly grateful.